Between 1964 and 2004, 350 tonnes of plutonium-based nuclear fuel were manufactured in Cadarache's plutonium facility, the Atelier de Technologie du Plutonium (ATPu). 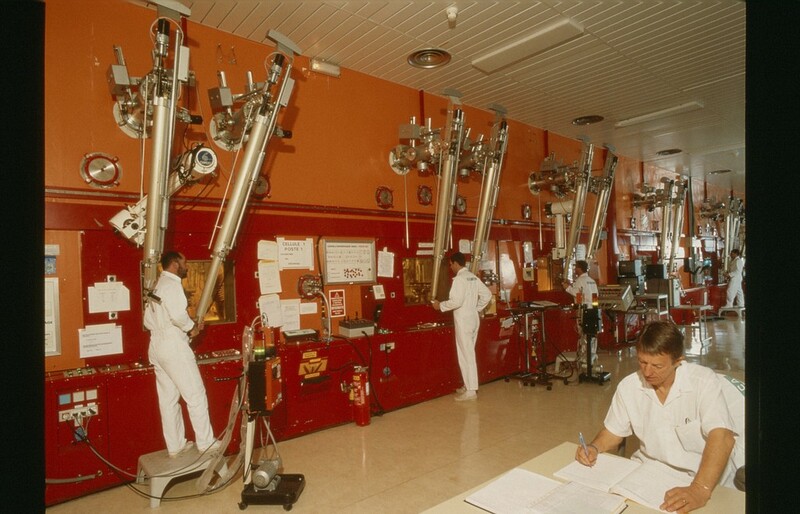 The process was performed using a cascade of 450 sealed containers—so-called "glove boxes"—and consisted in mixing, compressing and "sintering" powders of plutonium and uranium oxide into small cylindrical pellets. Due to the nature of the fabrication process, plutonium and uranium powder accumulated over the years in areas of the glove boxes that were not accessible to routine cleaning operations. Early in 2008, when it was decided to dismantle the installation, experts at CEA-Cadarache estimated at eight kilos the amount of plutonium powder that had been "retained" in the installation. Measurements that were performed on some of the boxes during dismantlement showed that the retention was more substantial than expected. 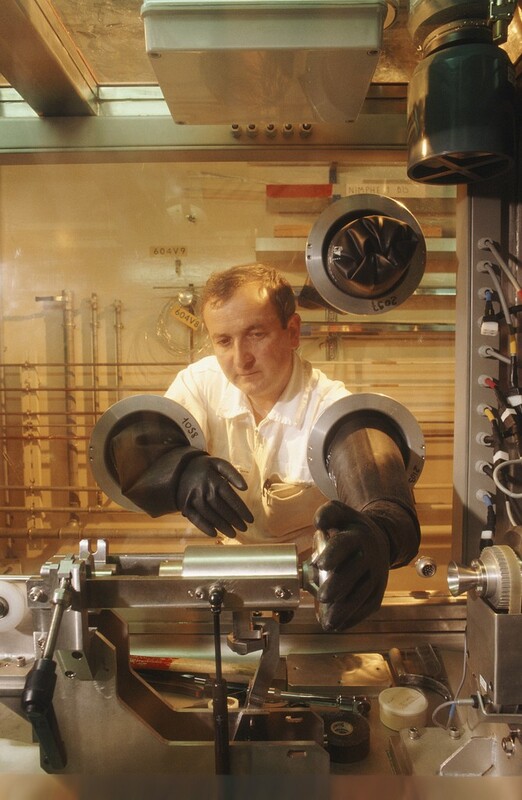 In June, CEA-Cadarache expected the total retention to reach 22 kgs of plutonium powder and in September, after still more boxes had been dismantled, nearly 39 kgs—an average of 86.6 grams per glove box over a period of 40 years. These figures were communicated to the Nuclear Safety Authority (ASN) verbally on 11 June during a visit of ASN inspectors to Cadarache, by telephone eight days later, and again verbally on 23 June. On 6 October, after dismantling several more boxes, CEA considered their figures to be accurate enough to formally declare an "evaluation discrepancy" to the ASN by way of an official letter. The press release CEA issued the following day stated that "the discrepancy that was observed did not exceed safety thresholds" and that "no consequence ensued for personnel or the environment." Despite a suggestion from CEA-Cadarache to rate the incident at Level 1 on the seven-level International Nuclear Event Scale (INES), ASN considered that "the non-detection of this underestimation during the facility operation, as well as the late declaration of the event to ASN, point to a significant lack in safety culture from the facility licensee and operator." Consequently, ASN decided to rate the incident at Level 2 on the INES scale and, after a comprehensive inspection at the ATPu facility on 9 October 2009, to suspend the facility dismantling operations.